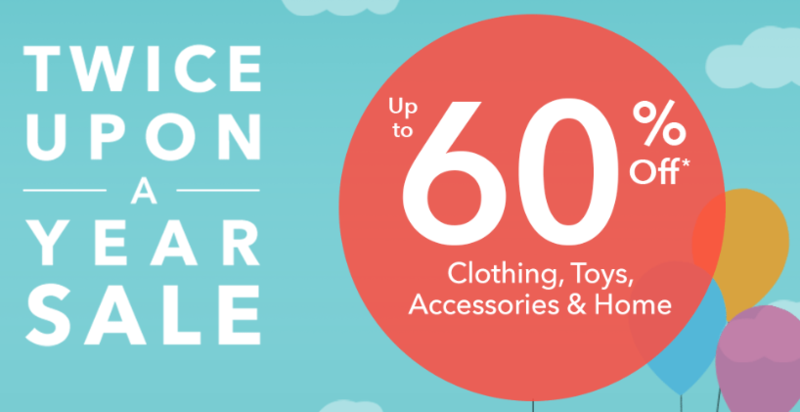 Home > Kids Deals > ShopDisney: Twice Upon A Year Sale Is Back! 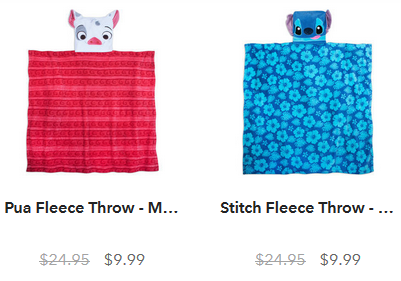 ShopDisney: Twice Upon A Year Sale Is Back! This is a great way to start restocking that gift closet for birthdays. Use coupon code SHIPMAGIC to receive Free shipping on orders more than $75. The sale ends 1/6.